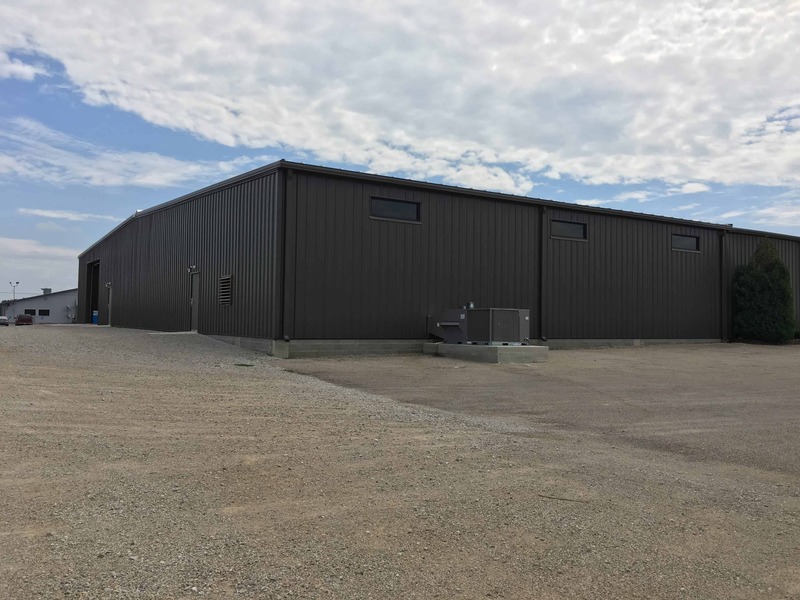 Need a metal building system? Sunrush Construction has decades of experience in the construction of Pre-Engineered Metal Building systems. We can meet the needs of your project and will incorporate the special requirements you have into your project. Our crew will erect your steal with SAFETY, QUALITY, and PRODUCTION efficiency and expertise. If your project requires more than the superstructure we are able to match the outer walls to your particular design. We furnish metal roofs for both new projects and retrofitting needs. Partitioning interior spaces allows you to maximize your needs both now and and in the future as your business grows. We can design and furnish mezzanines as part of new construction or to add to existing buildings. We are capable of furnishing and erecting conventional structural steel projects. We are equipped to incorporate Overhead Crane systems into our Pre-Engineered Metal Buildings. We supply a wide variety of pre-designed metal building configurations.